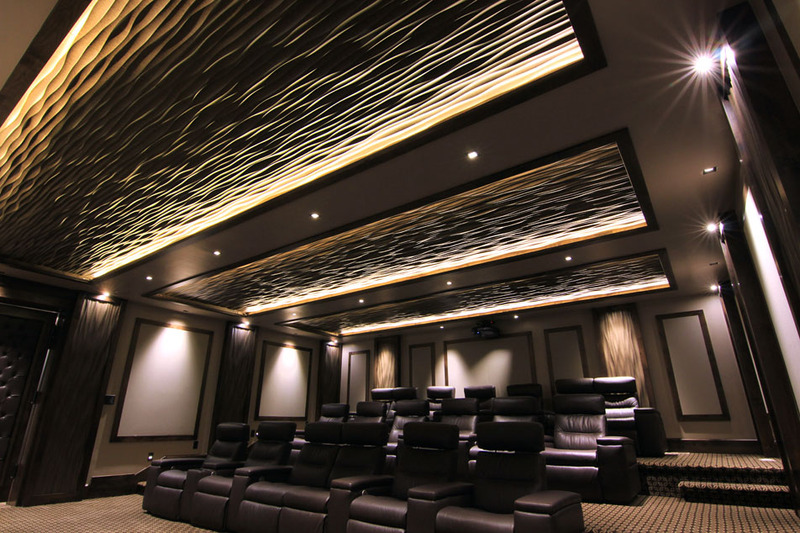 Textured and uplit ceiling for home theater (soelbergi). 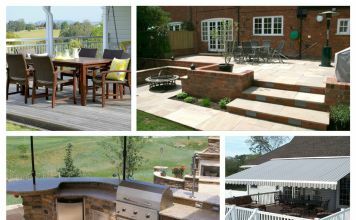 Floors, walls, and ceilings are the three different planes of a room. By far, ceilings are the most neglected planes. 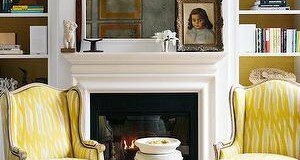 As we typically look forward and down in a room, walls and floors are typically decorated and maintained much more than the ceilings which are often overseen. 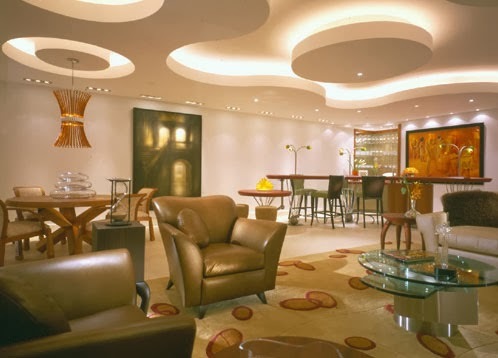 Backlit, drop ceiling design (classicart). Stucco ceilings, also known as popcorn or cottage cheese ceilings, were extremely popular between 1950 and 1980. 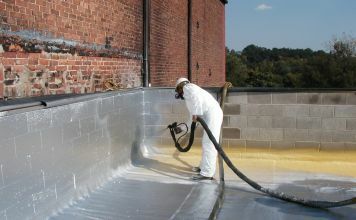 The hasty removal of this eyesore has become a hot topic on DIY sites over the last few years. 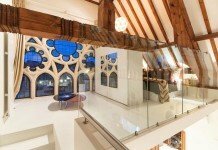 Incredibly unique ceiling of panels (myhomeimprovementdesign). As popcorn ceilings are being replaced by flat, smooth ceilings: doors are beginning to open and let in a great many possibilities for unique and pleasing ceilings. 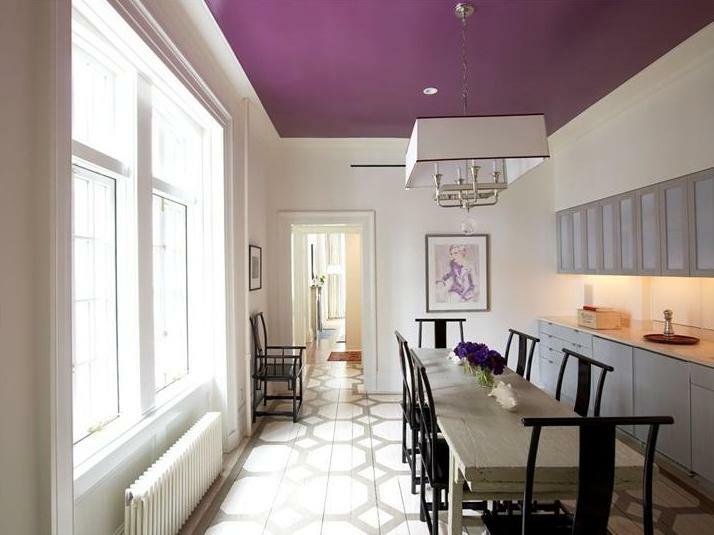 Color is the easiest way of refreshing a room’s ceiling. Some people are fearful of this proposition as it veers from the traditional white ceiling. Eye-catching purple ceiling (Jordan Guide). However, colored ceilings are fantastic pops of color and open a room as they draw the eye upward. 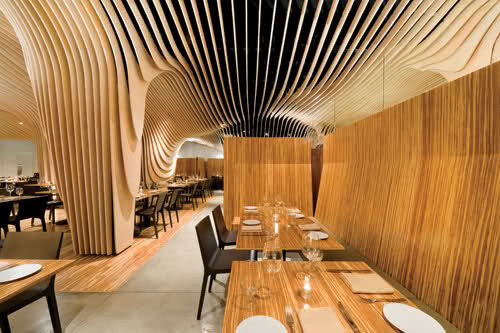 Wood paneling with iron beams (decorcology). 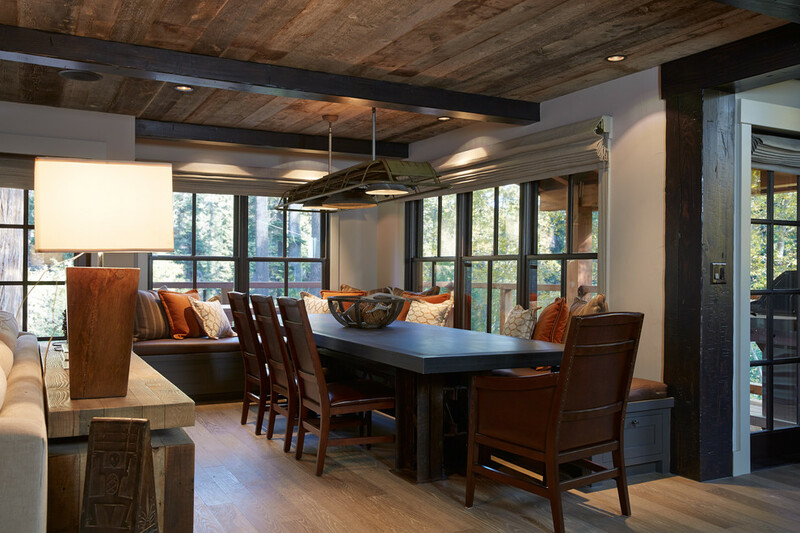 Wood or metal accents are excellent ways of bringing texture and rustic or traditional feelings into a room. 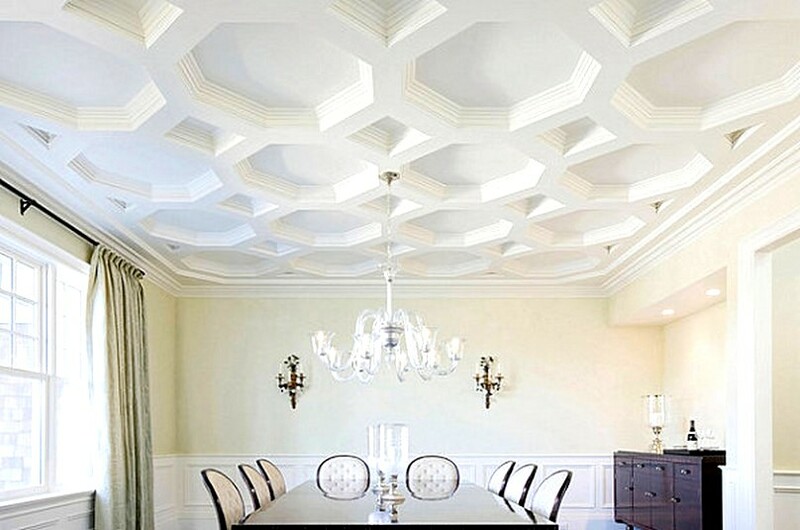 Gorgeous coffered ceiling with a unique shape(eastsidehomelink). 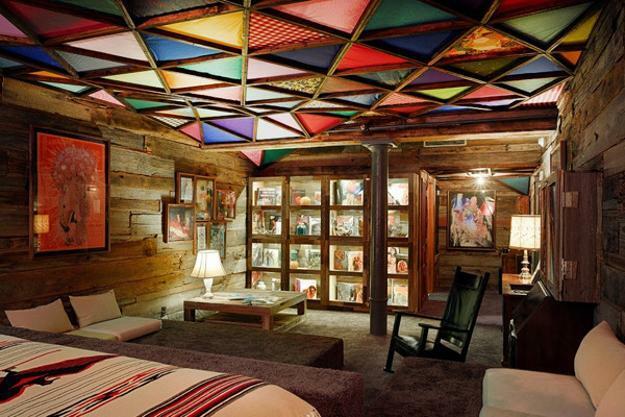 Coffers also add a level of dimension and movement into the room without overwhelming viewers with multicolored patterns. Light and breezy ceiling mural (segretofinishes). 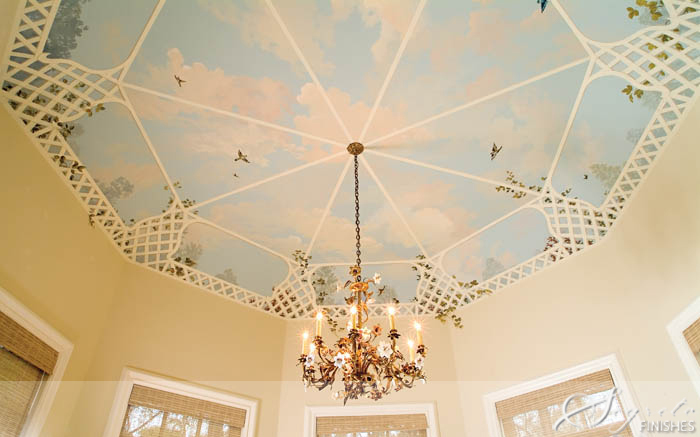 An immersive ceiling mural can be beyond unique and symbolic or personal to your own interests. Our last and favorite example is the incredible fiber-optic lighting. 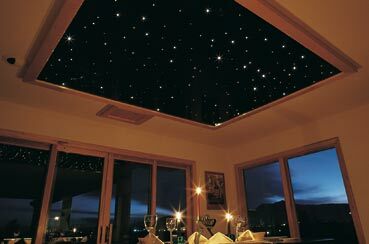 Fiber-optics are small lights coming from one large hose and spread out throughout a ceiling’s area to create a starry-night-esque scene.